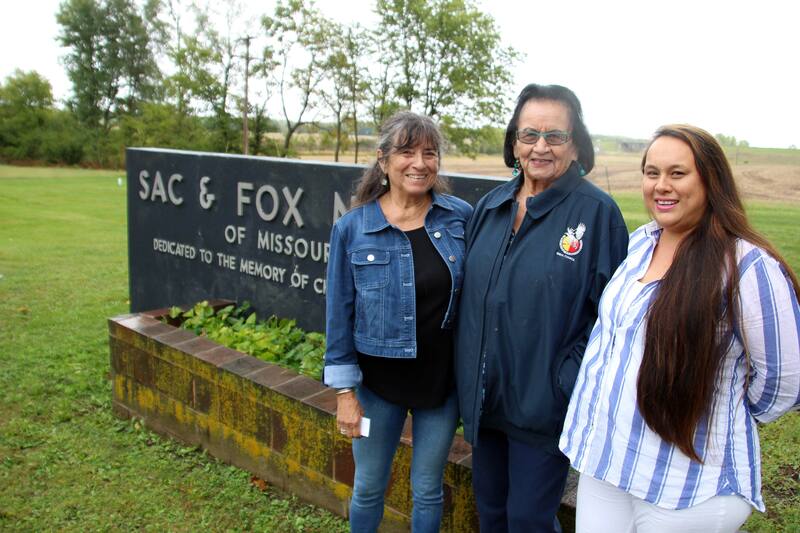 At 89, Rita Bahr is the oldest member of the Sac and Fox tribe, one of four sovereign Native nations in Kansas. She has spent her entire life on the reservation, located 80 miles north of Topeka—10 square miles of hills, trees, and winding streams straddling the Kansas-Nebraska border. Since she was born, Bahr said, her family lived entirely off this land. Those times are mostly gone. Rita Bahr points to herself among a wall of historic Sac and Fox photos. Today, members of the Sac and Fox Nation of course have central heat, running water, and a somewhat nearby grocery store—Sun Mart Foods—within 20 minutes of most homes. Yet very real challenges remain. For one, living off the land, even partially, is no longer advisable, said Councilwoman Victoria Ramos. “The health of the land and water is at risk of further harm, from pesticides and fertilizers. Those members who are used to living from the land, we have to constantly warn them: We don't think it’s safe to eat the fish,” said Ramos. “For many members, our way of eating has changed a lot. We don’t eat like we used to eat. We used to hunt and eat off the land—turtles, deer, fish. Now there’s so much fast food and not a lot of vegetables in tribal members’ diets. We do have a (domestic) buffalo herd that we distribute meat from, but I think that could be improved upon. A lot of things could be improved upon,” she said. working with all four tribes. To that end, the four tribes in Kansas came together five years ago—for the first time in collective memory—to work on ways to improve their communities’ health. They formed a planning committee with the goal of identifying common health challenges and taking steps—together—to address them. Among their immediate actions was to organize an annual summit, which this year brought more than 100 leaders and concerned citizens together in its fifth year. Ramos said she sees hope all around her community—particularly when it comes to tribal members’ interest in their heritage in foods and cooking. That’s something that stemmed from the Kansas Tribal Health Summit, she said. There, Native chefs and nutritionists have given cooking demonstrations and food safety classes to help encourage preparing healthy foods at home. 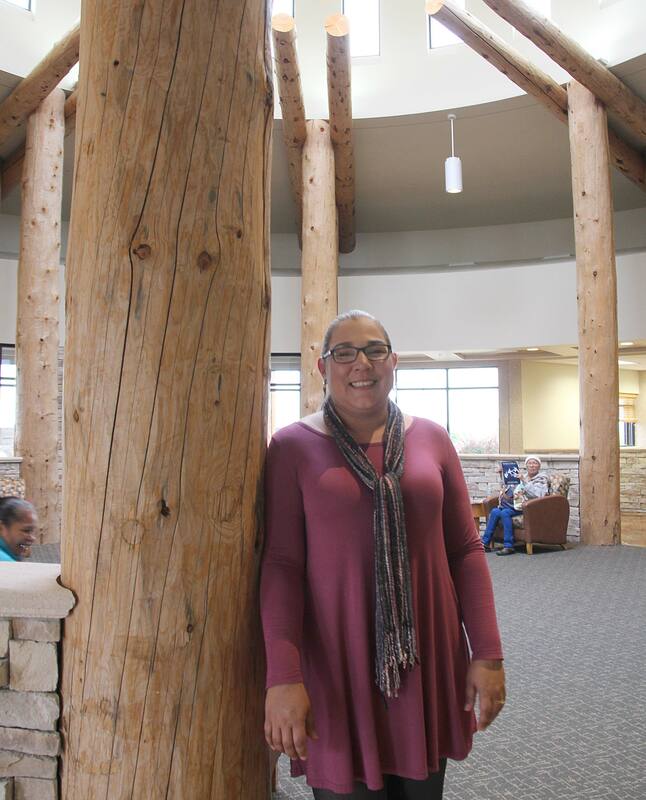 Prairie Band of Potawatomi Nation Chairwoman Liana Onnen inside the tribe's health clinic lobby. All four tribes in Kansas are relatively small, but the Prairie Band of Potawatomi Nation is the largest and located closest to Topeka, on a 25 square-mile reservation about 20 miles north of the Kansas capital, along and west of U.S. Highway 75. 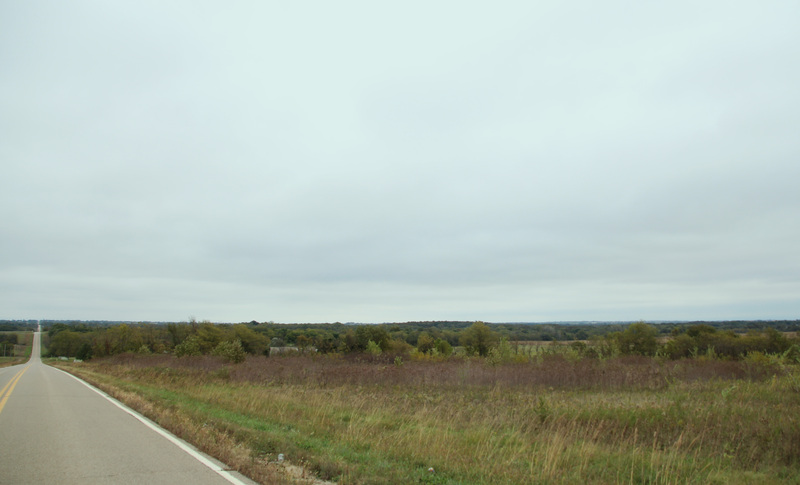 That relative proximity to Topeka—to urban services and to the tribe’s casino right off the highway—gives the Potawatomi some advantages over the other three tribes, which are smaller and located further from urban centers, said Council Chairwoman Liana Onnen. 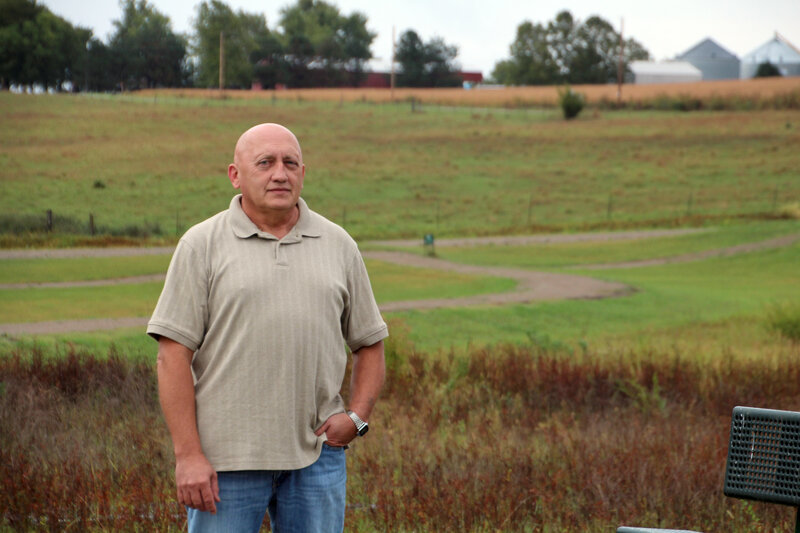 “For example, we are fortunate to be on a rural water system, given our proximity to Topeka. But other tribes can have trouble making sure their water is safe,” she said. Proximity to the capital also means relatively easier access to more advanced medical services that tribal clinics cannot offer. “It’s challenging for our members to get to Topeka without ready access to transportation. But I imagine that challenge is even greater for the other tribes, being further north and even more isolated than we are,” Onnen said. “Whatever our challenges are, the other tribes are facing some version of that, too, if not more magnified. It just makes sense that we come together, and work together,” she said. 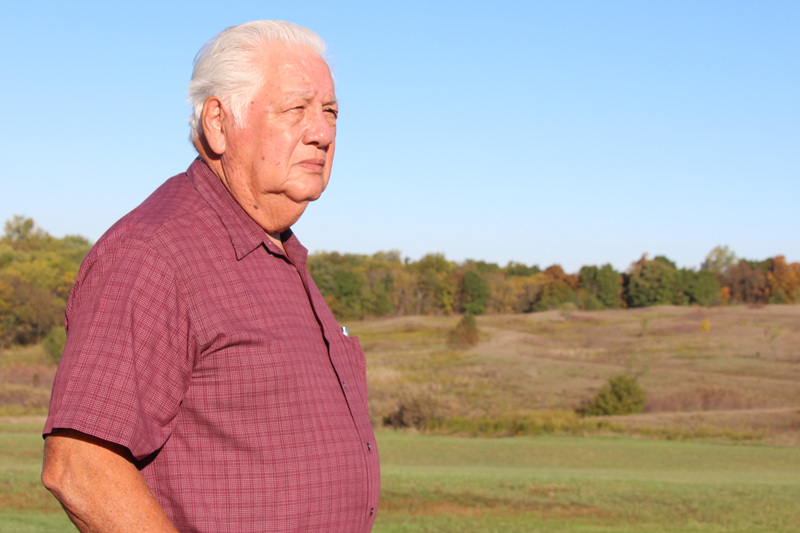 Historically, because out-of-state tribes in the Midwest Region are so much larger (in Oklahoma, the Cherokee Nation has nearly 300,000 members; the Choctaw Nation has 223,000), it can feel like the Kansas tribes are all but forgotten, Onnen said. Prairie Band has about 5,000 members, and the smallest Kansas tribe, the Sac & Fox, has fewer than 500. “In the past, the tribes in Kansas have been somewhat compartmentalized. We’re geographically not very far apart, but sometimes it can seem like we’re far apart, even though we all have health needs that we feel are very specific to Native Americans,” she said. “One of the benefits of working together on the Tribal Health Summit is that there is strength in numbers. If you are unified on an issue, you speak with a louder voice. Our message is stronger if it’s all four tribes in Kansas than if it’s just one or two of us. When we stand together, that garners more of a response from federal and state agencies, as well as from groups in Oklahoma that have traditionally only focused on Oklahoma,” she said. Iowa Tribe of Kansas and Nebraska​ Vice Chairman Alan Kelley. Data are also where Vice Chairman Alan Kelley of the Iowa Tribe focuses much of his time. The tribe’s 10 square-mile reservation straddles the corners of northeast Kansas and southeast Nebraska, east of and adjacent to the Sac and Fox reservation. Dr. Dee Ann DeRoin is also a member of the Iowa tribe, a family physician, and a community health consultant working with all four tribes. She said the Kansas Tribal Health Summit has been a difference maker in many ways, but especially when it comes to data. “We also now have a partnership with the Southern Plains Tribal Health Board,” she said, referring to the non-profit organization that works with all tribes in Kansas, Oklahoma, and Texas. “In fact, in August they received a grant from the CDC (the federal Centers for Disease Control and Prevention) to work with us to create a Four Tribes Cancer Program,” she said. Vice Chairman Kelley sees promise in the data shedding light on how to improve water quality, which he suspects could be adversely affecting the health of tribal members, as well as nearby communities. On the Iowa tribe's reservation. 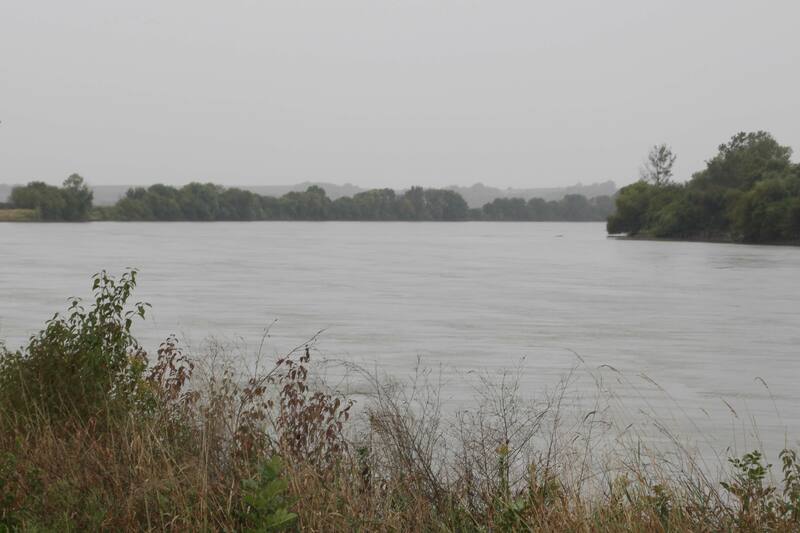 While the challenges facing water sources are many, said Kelley, so are the sources of hope that inroads are being made toward safer water in northeast Kansas. Long-term efforts by several state agencies, federal agencies, universities, and others are starting to bear fruit. “There are a lot of people, working behind the scenes, monitoring things and doing hard work to overcome these challenges,” Kelley said. 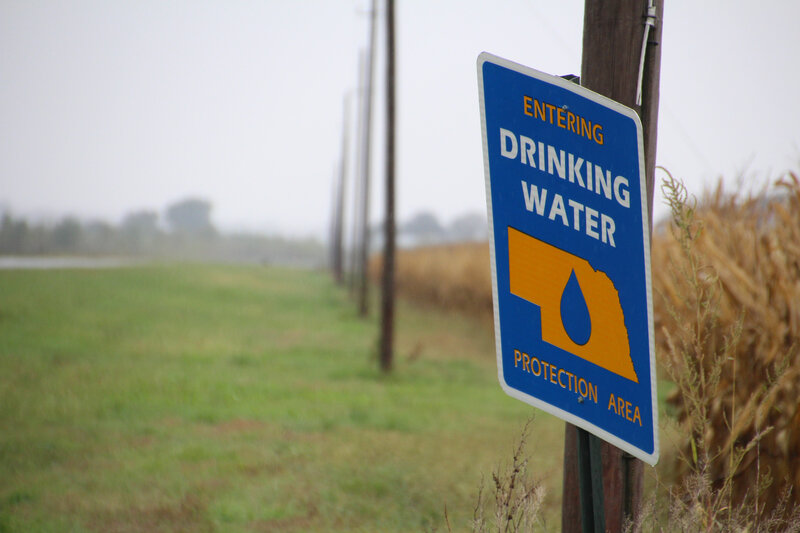 The Kickapoo Tribe also shares Kelley’s water concerns when it comes to their own members. 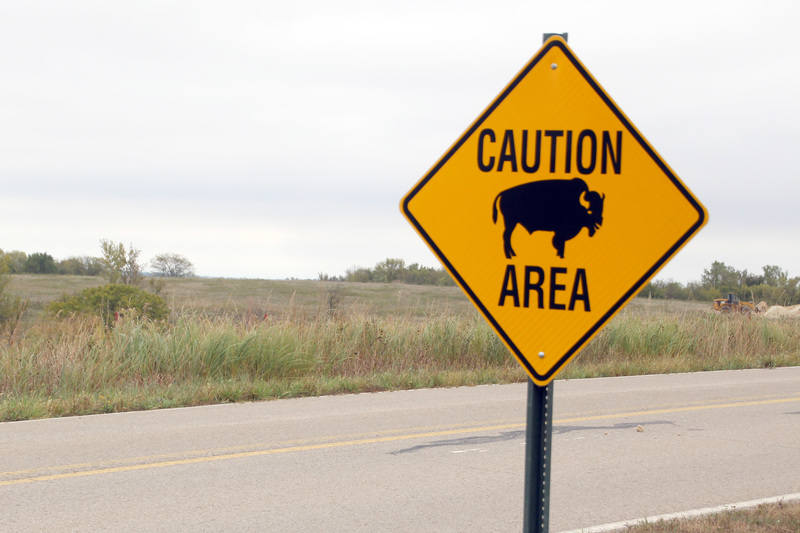 The 30-square-mile reservation is about 50 miles north of Topeka, along and east of U.S. Highway 75. Russell Bradley is tribal treasurer, has twice been chairman of the tribe, and is a retired Civil Services Superintendent of the U.S. Bureau of Indian Affairs, having dedicated 27 years working for five different bureaus around the country. One of the tribes he worked with over the years was the Standing Rock Sioux tribe, whose reservation straddles the state line between the Dakotas. For months in 2016 and 2017, the tribe was in the national news, protesting federal policy decisions they believed put the safety of their water at risk. “I was there for seven years. Their chairman is a close friend of mine. His family grew up with my kids. My son is now an EPA (federal Environmental Protection Agency) Officer for the Standing Rock,” Bradley said. 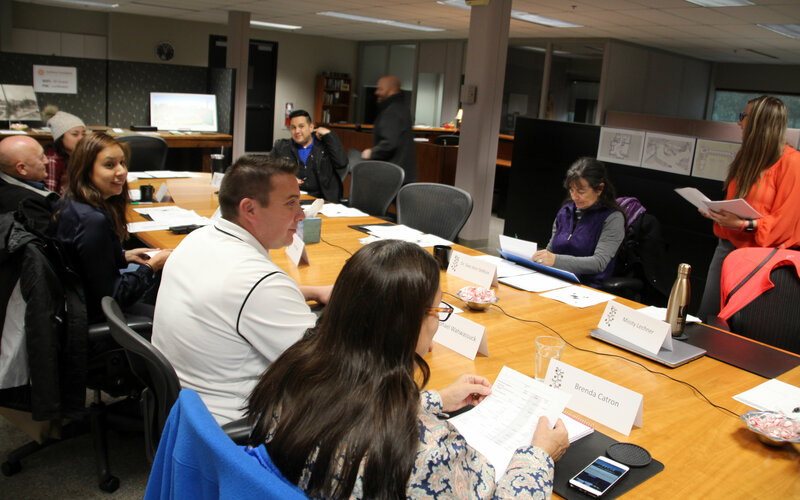 However, he says, numerous other challenges face tribes—not just for improving health, but for improving infrastructure and other aspects of the community—and it can be difficult for tribal councils to agree upon priorities. “Health and wellness is just one area. You have education, social services, roads, police departments, tribal courts, casinos, overall administration of programs. Every one of those presents great need,” Bradley said. The Delaware River on the Kickapoo reservation. After all his decades of travel around the country, Councilman Bradley still finds this place to be among the most striking. "These lands are our home. They will be home to generations that come after us. We must work to ensure that this place is also a place our children will be proud to call home," Bradley said. Sac and Fox Councilwoman Victoria Ramos didn't grow up here. She was born in California and spent most of her life there. Decades ago, her great grandparents moved away from the reservation to find work. 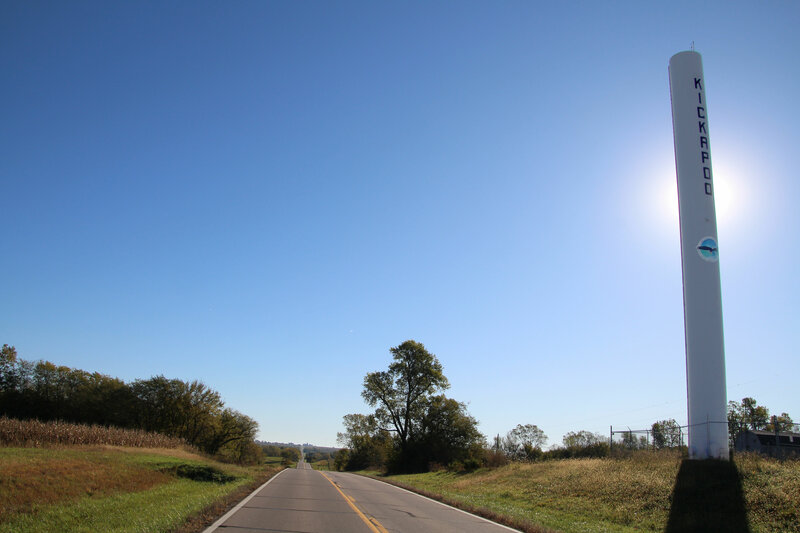 A few years ago, with a new family of her own, Ramos felt a calling to go back to the reservation in Kansas to at least see it, to try to connect with her heritage. “My mother and my aunts told me ‘There’s nothing out there. There’s no stores. No water.’ I thought the reservation would be dry. But I wanted to see the place where we came from,” Ramos said. “Then we came out here and we saw that there are so many creeks, so many waterways that are all interconnected. We saw that this is such a beautiful place. And then I got voted onto the council, so we decided we’d have to stay,” she laughs, along with the tribe’s eldest member Rita Bahr, with whom Ramos has formed a deep friendship. At just 36, Ramos is working with 89-year-old Bahr to preserve Sac and Fox heritage—memories that perhaps only Bahr now holds. 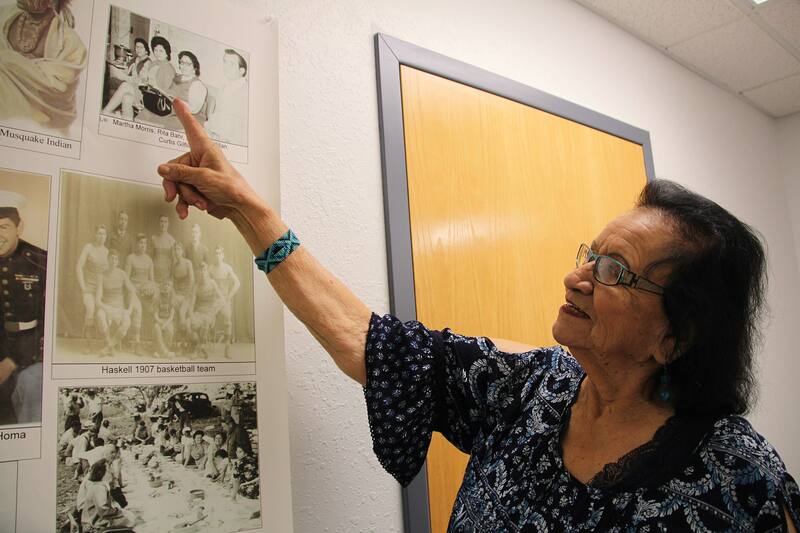 Not long after they met, Ramos started recording videos of Bahr telling stories of their tribe and visiting lands of importance, so she could point out where unmarked graves were as well as other sacred grounds—all heritage that is at risk of being forgotten. For her part, Bahr says she is grateful for her relationship with Ramos. Likewise, Ramos says her life has been changed by connecting with Bahr. Other tribes that have called this area home include: Arapaho, Cheyenne, Comanche, Kiowa, Osage, Pawnee, and Wichita. To learn more about the history of Native nations in this area, visit the Kansas Historical Society website. Today, Kansas is home to four sovereign Native nations. 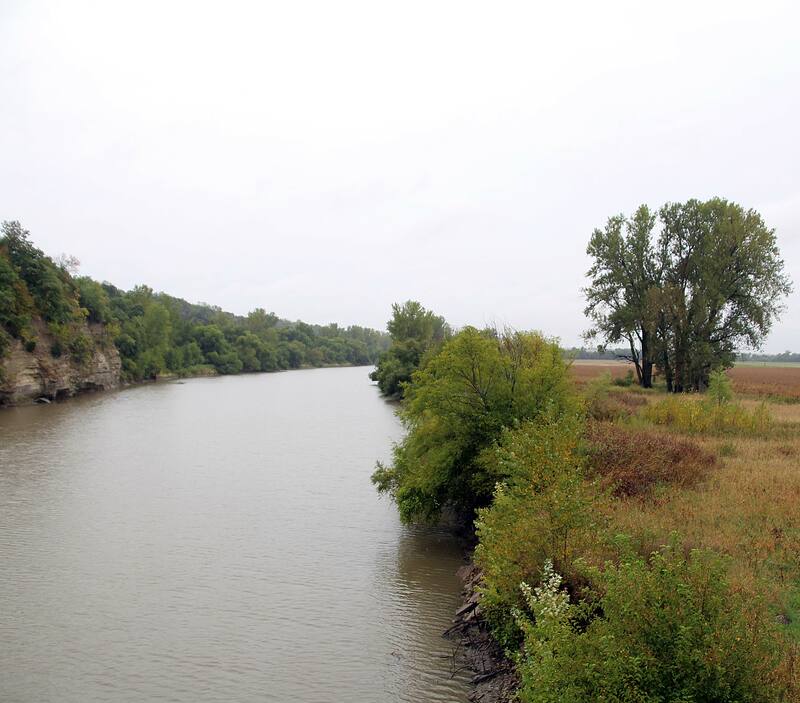 All four tribes originally came from the southern Great Lakes region and were moved multiple times by the federal government, ultimately dislocated to Kansas between the 1830s and 1850s. The community is located on a 10-square mile reservation near White Cloud, with about 4,500 members. The community is located on a 30-square mile reservation near Horton, with about 1,630 members. The community is located on a 25-square mile reservation near Mayetta with about 5,000 members. The community is located on a 10-square mile reservation near Reserve, with about 450 members.